Supposedly it is "Design X" and is some sort of battlecruiser, but I've heard a number of different armaments and armor schemes for it. I was hoping some other historically minded folks might have an answer regarding this ship, or have some ideas for credible online sources for other battlecruisers and fast battleships. 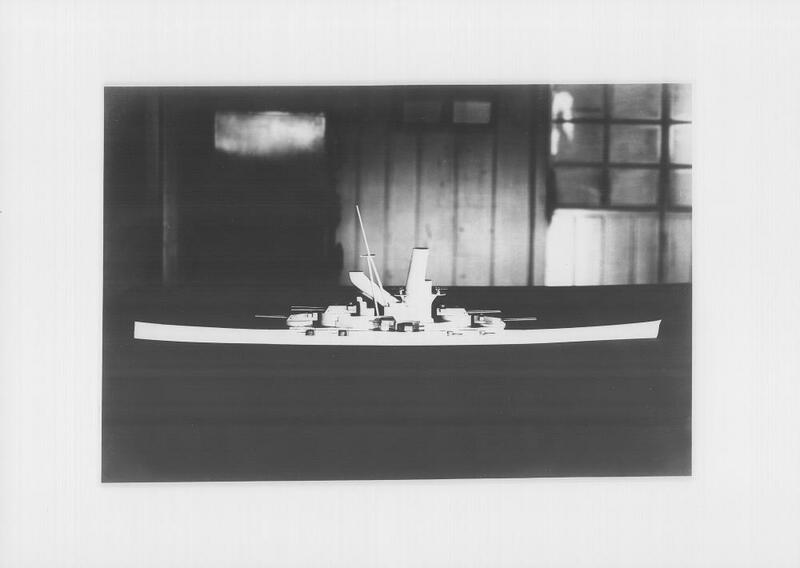 Design X is the Kongo Replacement ship that Hiraga designed. 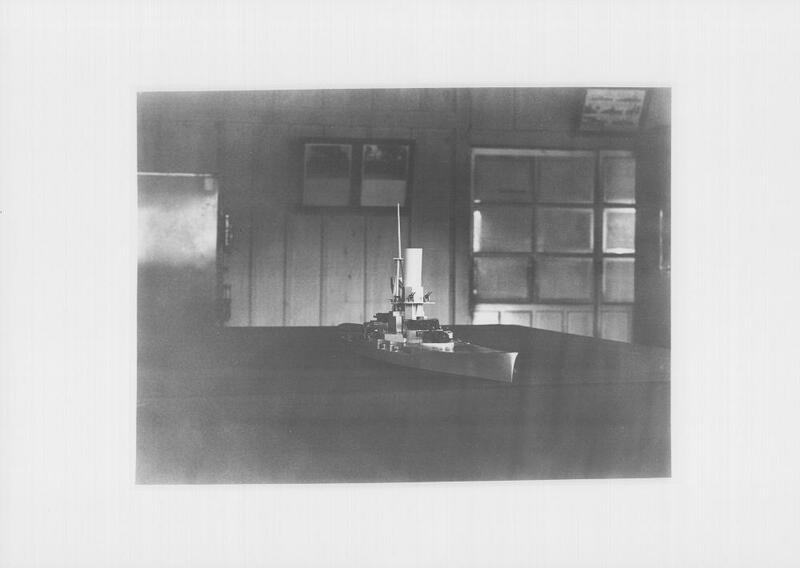 There is also some where out there the wooden mock-up presented to the General Staff in the late 20s of the vessel. 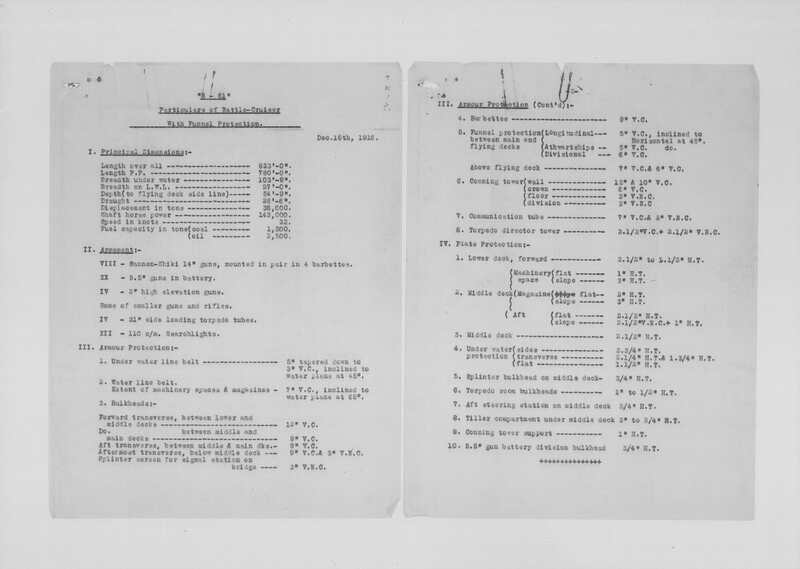 It was to be armed with 41cm/45 guns as it's main armament but with 12cm guns for its secondaries including new casemates with the ability to engage aircraft as well with their increased elevation. This was done to save weight and space. Here is the midships frame view. 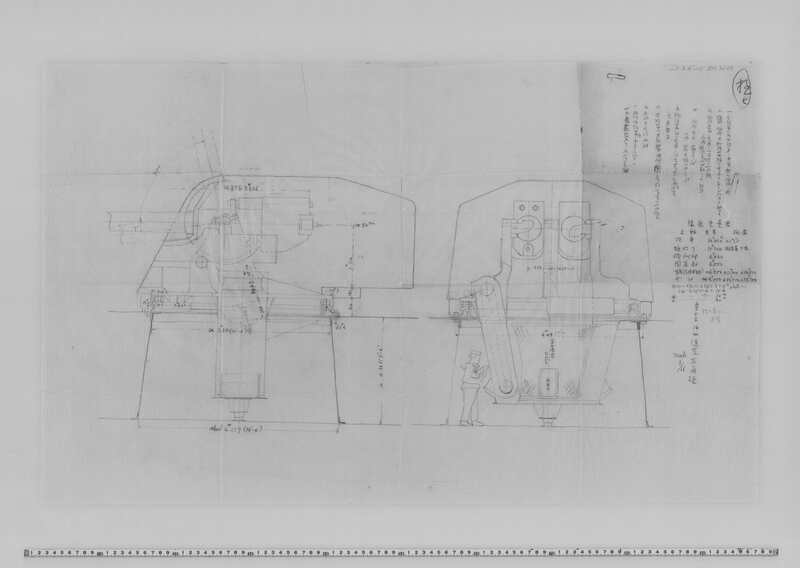 Edit: had to correct myself on something, the original design was with 14cm guns for all the secondaries, he later adjusted this to the new 12cm 10th year type AA guns. Dual purpose hence the 75 degree elevation and the handling rooms under the main gun house. 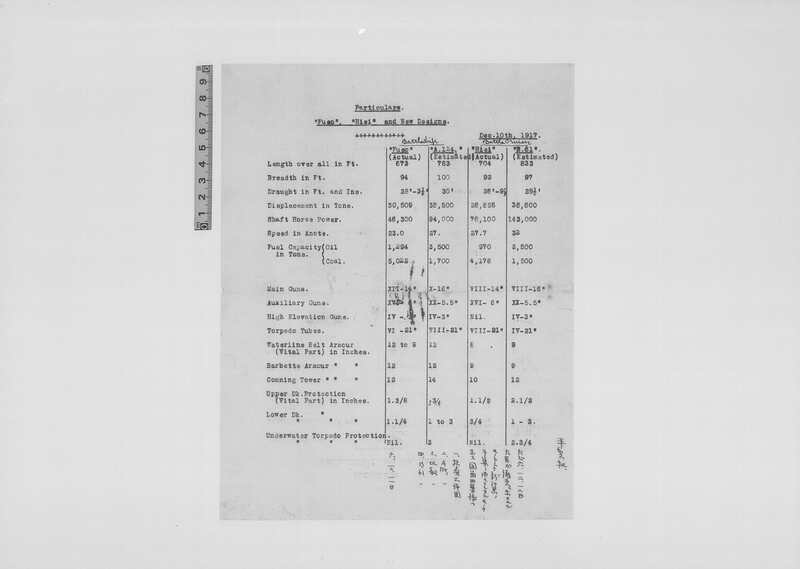 It's also why I thought it was so odd that they didn't just use some of the turrets built for testing on one of the older CL's as it would have allowed them to have a DP configuration during a remodel and it wouldn't have violated any treaties as they are the same 14cm guns just in a completely enclosed house with powered elevation and training. Interesting. I know there were some sankaidan shells for the 140mm guns, but were there any conventional AA shells produced? If not, it seems odd to select a weapon without ammunition already in production. The Common Type 0 which had a nose fuse was used for AA purposes as it had both a contact fuse and a timer setting. So it was a conventional AA shell with a high load ratio of Picric Acid. These were in circulation by 1932 which would put them in stock for the Kongo Replacement to use. Ah, that makes sense. Nav Weaps didn't mention that use. I wonder if Yubari and Katori ever used the Type 0- would be interesting for them to have some dps against planes a tad further out. They used it, but cannot say if they ever engaged aircraft with it. 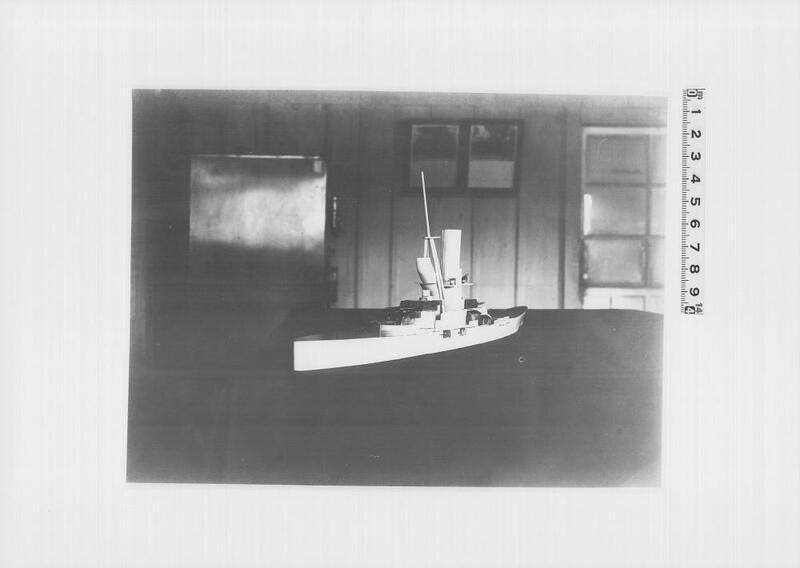 It was also used for shore bombardment and aerial bursting. Here is a diagram showing the different common shells. 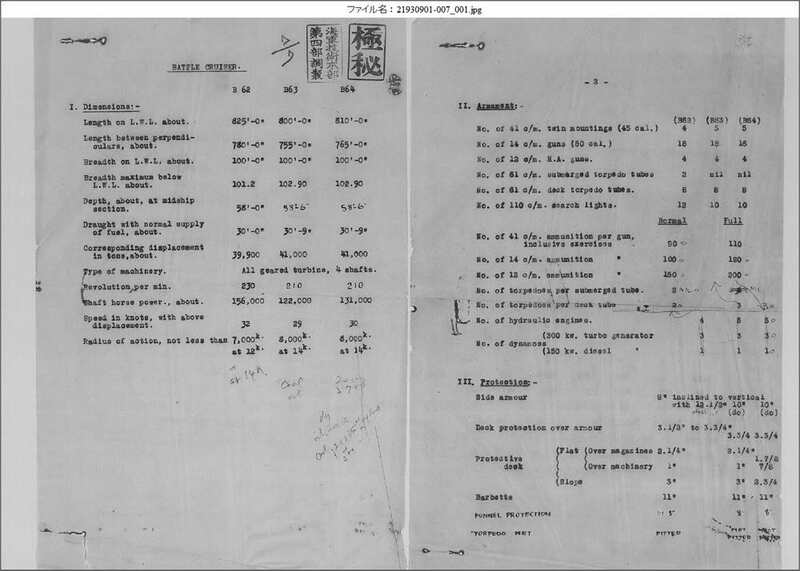 The 14cm gun used the B diagram for the Type 0 and Type 2 with a nose fuse. 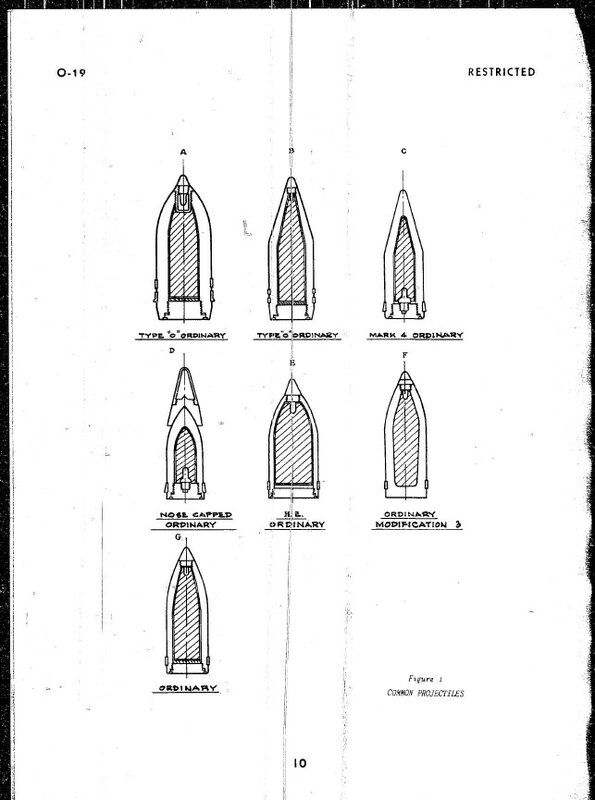 The D diagram is the capped common with base fuse for usage against enemy vessels. The F and G's were all used for guns 5" and below. That Fat shell in the middle labeled E was for the 12cm short gun that the Naval department mounted on small tanks to use as a howitzer. Interesting. Yeah, I'm familiar with the 120mm short. 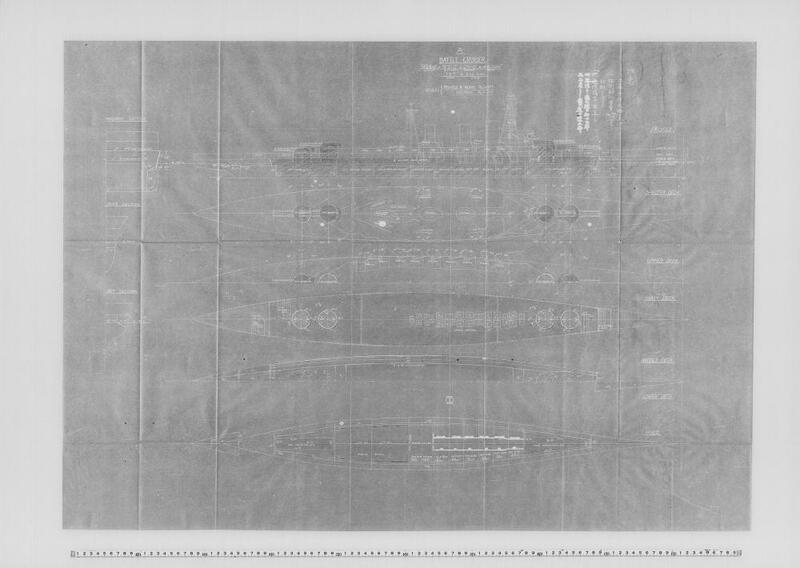 Hate to bother ya again, but I'm now looking for any details or images on the Amagi Preliminaries (B-58 through B-63). 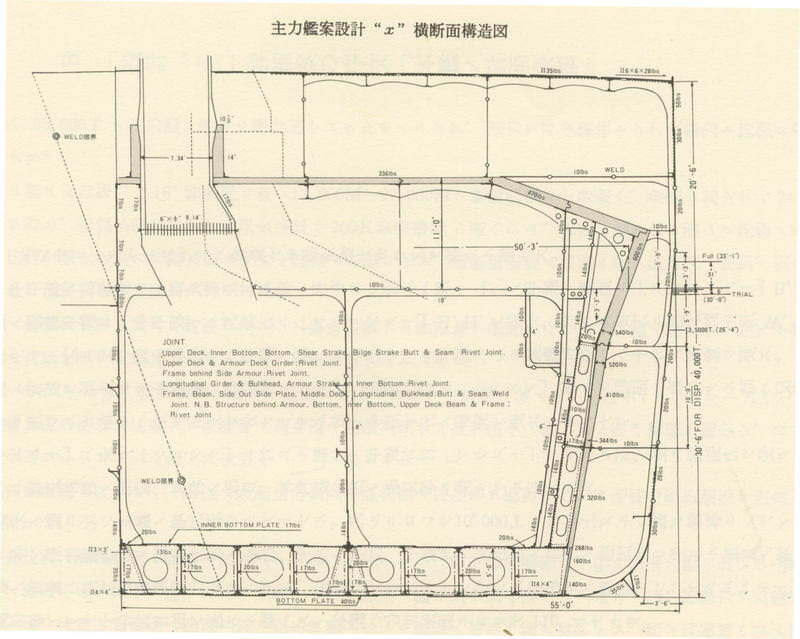 I have some very basic information, but I've so far been unable to find any original documents or images of these designs. I figured you'd be the fella to ask. 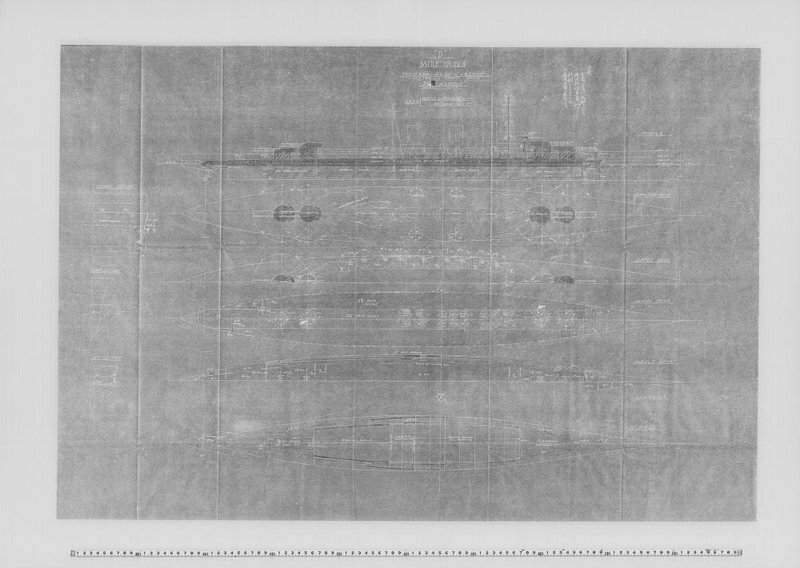 Yeah, I'm currently stuck at work till Sunday morning on my work laptop so not able to pull it up but I do know I have at least B-61 through B-64's blueprints. 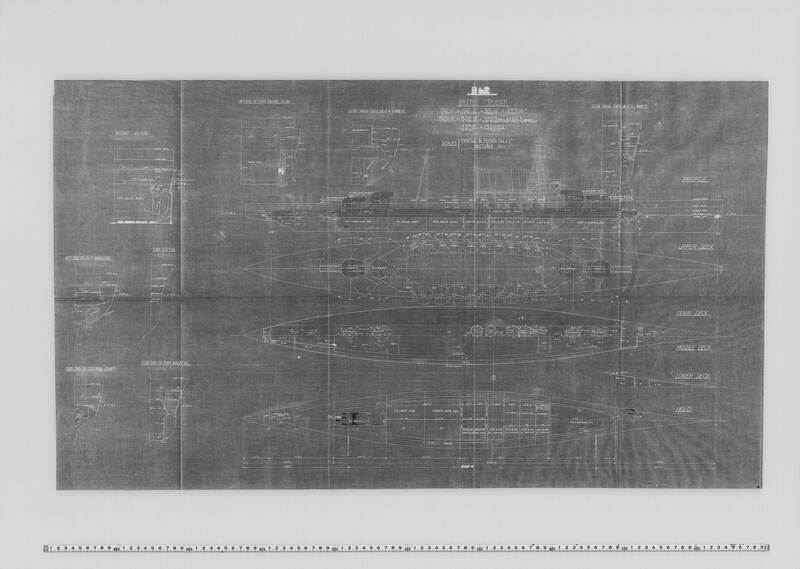 As for the older series such as B-57 and up I mostly only have preliminary reports and comparisons presented to the General Naval Board. Ah. I kinda figured the older designs might be a tad harder to find details for. I'd be more than happy to get whatever info you have, though there's no rush. 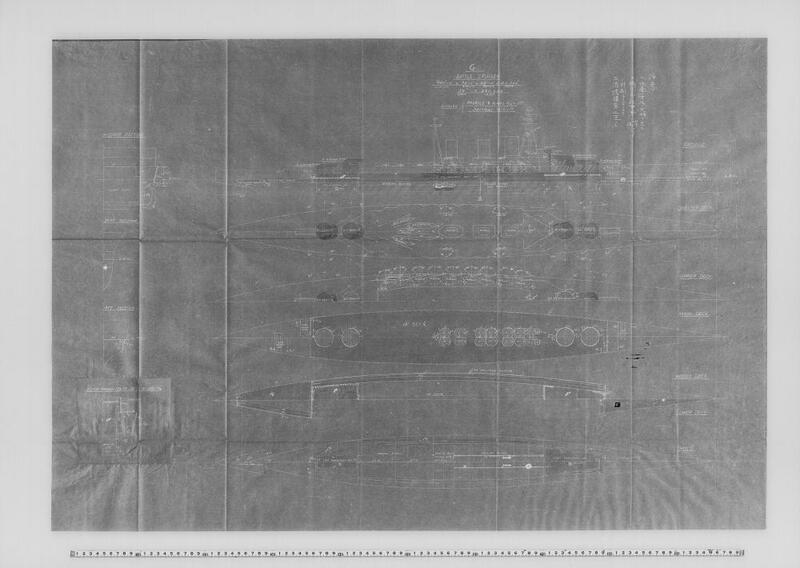 I'll probably work on fleshing out details on the Kongo preliminaries and adding a section on the Design X.
I've found a number of details on the various B62 related designs. However, I came across these images, which were just labeled "A", "D", and "G". Might these pertain to some of the later B62 related designs? The layouts seem to match at least somewhat. Those were parallel project designs we did around the same time he was designing the Mutsu redesign based off information from Jutland. They also included new developments in Turbines and Boiler technology that was rapidly taking place from 1915-1922. He has a lot of A-J designs based off base concepts. 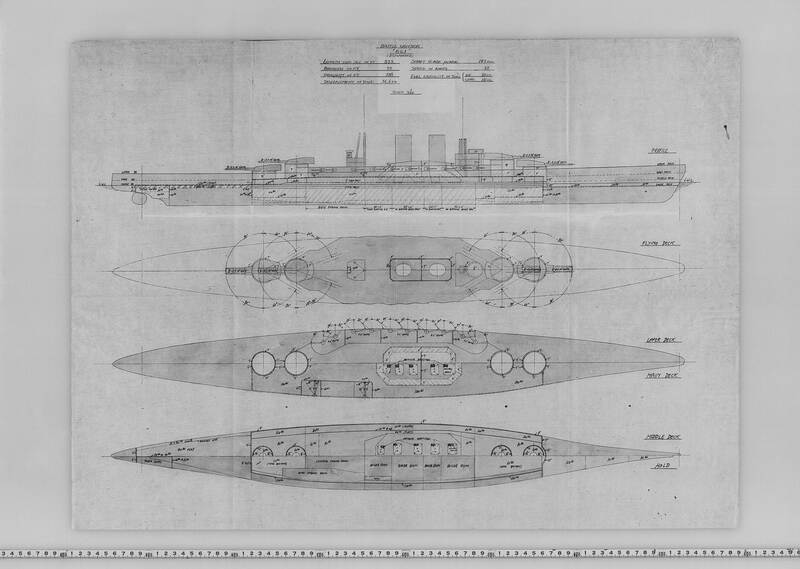 Such as the full scheme I dropped one day showing the A-L designs off Kii that went into the No13 class including the 14 barreled 41cm gunned monster at 52k tonnes that was designed with 3 quads and 1 dual turret. So they are unrelated to B62? Not entirely per se, but more or less off shoots of them in various ways such as funnel protection, armor adjustment and so forth. They also at times can be preliminary adjustments to a series. Such as B62-A-D which had 4 different sets but not all are known. Here are some that I found in my collection while I had time. See above, but I thought I would quote you for this part. B58,59, and B60 are currently not entirely up on the archives as parts of it are being remastered for better visual quality. I posted up B60 as I had it's remastered already but the others in my archive are hard to read due to UV damage so it's hard to see most of them. The touched up versions might be a short period before they go back up. That being said, the weights and calculations are up on them. Thanks. I just got back from the hospital last night. Had a scare that turned out to be something more minor, so that's why my reply is a little delayed. One last thing: Do you have any details on the armor for design X? The images I have don't seem to have any details on the armor layout, or if it is there it's too blurry to read. This is an excellent thread chaps. Care to keep it up. 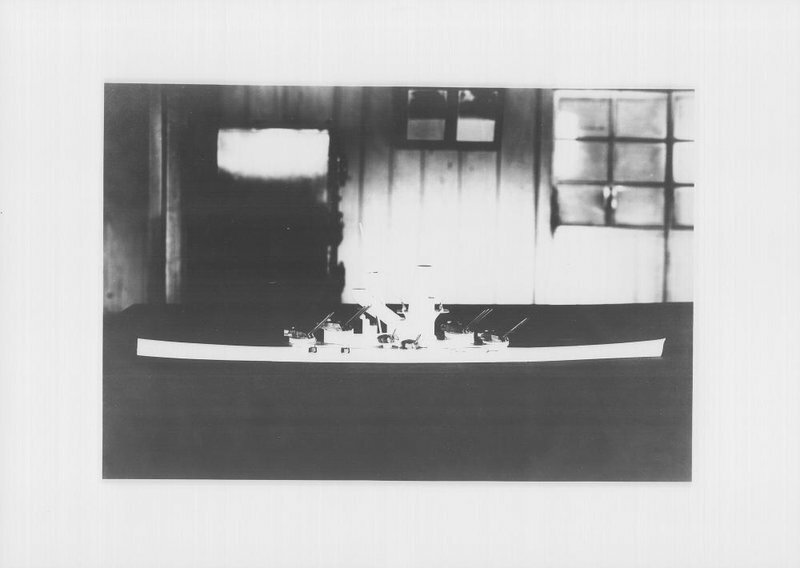 I am an aero engineer and very very interested in IJN Cruisers.